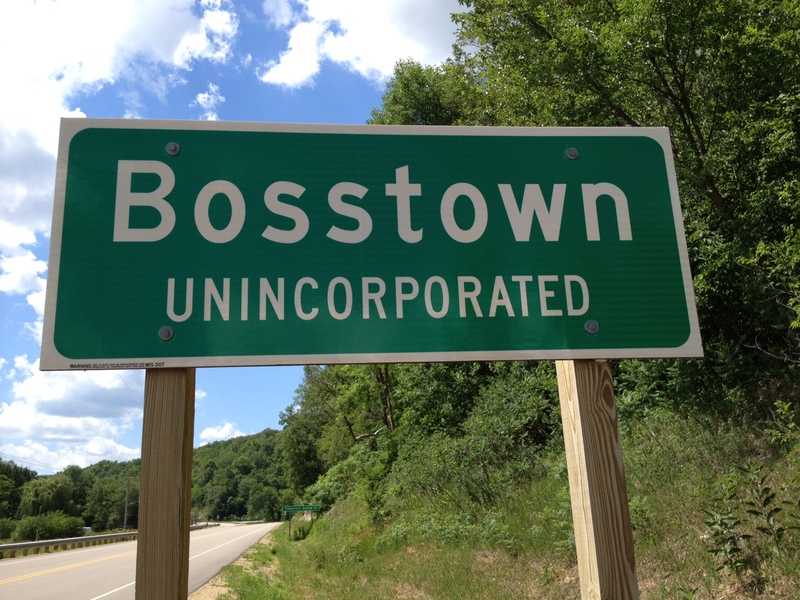 A community’s Main Street is the beating heart of its town. It’s the city’s center, it’s full of history, and it’s a gathering spot for residents and visitors alike. In Wisconsin, Main Street communities are known for being friendly, charming and authentic, with unique personalities that set them apart from one another. And sometimes, the best adventures to be had are found ‘Just off Main Street.’ In this episode of Discover Wisconsin, we explore the communities of Osceola, Florence, Whitewater and Omro. Hosts Mariah Haberman and Marie Justice step off the beaten path to discover the beauty, history, and fun that these Main Street communities offer visitors. From a Scenic National Riverway, to remote waterfalls of the Northwoods, there are so many things that will surprise you about these places – and they’re just down the road! Osceola, located on the St. Croix National Scenic Riverway, is a cool little river town with lots of history, natural beauty, and friendly folks. Its historic Main Street is lined with charming shops and eateries, and a gorgeous waterfall sits at the center of town. 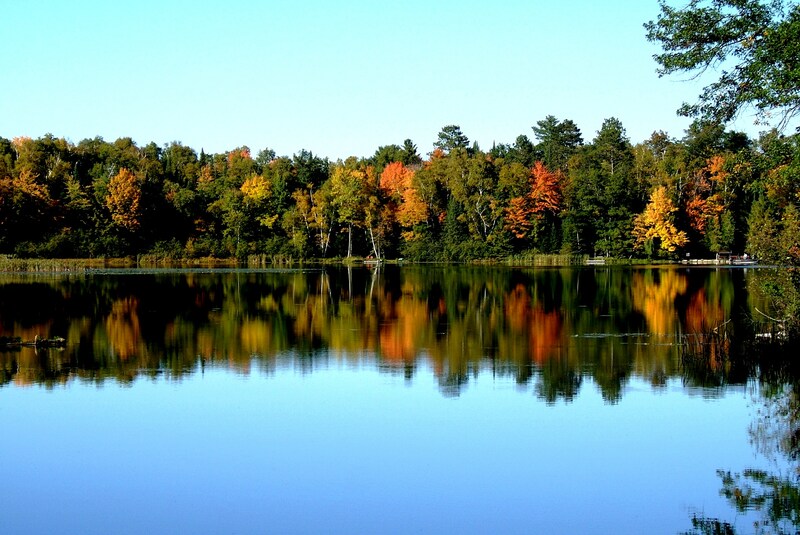 Located less than an hour from the Twin Cities, Osceola offers a perfect balance of recreation, business and tourism. Visitors looking to be outside can enjoy miles of hiking and biking trails, paddling on the scenic St. Croix River, year-round activities at Trollhaugen Outdoor Recreation Area, and nearby Interstate State Park. With so many ways to relax, rejuvenate and connect with nature, it is the ultimate small-town getaway! Deep into the Northwoods, where Wisconsin’s border meets Michigan’s Upper Peninsula, is Florence County. More than 50 percent of the land in Florence County is publicly owned, making it a haven for those looking for outdoor recreation and undisturbed wilderness. In addition to a lively downtown and charming B&Bs, visitors can take advantage of 265 lakes, breathtaking waterfalls, Wisconsin’s two original wild rivers, and miles of forested trails to hike, bike, ATV, horseback ride, cross country ski, snowshoe and snowmobile. The beauty and wildness of Florence County will make you feel like you’re a world away, but it’s right here in Wisconsin! Have you tried Disc Golf yet? Here’s your chance on Saturday, May 18th at the “King of Keyes” Disc Golf Singles Tournament. The 18-hole course is next to the Keyes Peak Ski Lodge 4 miles south of Florence on Hwy 101. There are separate divisions for novice, advanced, women and over 50. Registration starts at 8:30 with a 10am tee off. Entry fees range from $30 to $35 with cash prizes, door prizes and 50/50. Search Menominee Range Gliders on facebook for more info. The Florence County Blue Ox Trail Riders are hosting a new multi-class MUD RUN on Saturday, June 22nd at 10:30am at the Florence County Fairgrounds on County N. Entry fees are $25 per run for each class with registration for racers from 6am-9:30 am. Concessions sold on site to raise money for trail work. No carry-ins please. Spectator admission fee is $10 with 12 and under free. The Tavern on Central is sponsoring a $500 Fastest Pass of the Day prize. Register now for the Badwater Bass Tourney, Saturday, July 13th on the Twin Falls Flowage in Florence, WI. There is a 50 boat limit and slots fill up fast. The cost is $75 per boat with either a Wisconsin or Michigan fishing license. Cash prizes were $3,600 last year. Print the registration form from the events tab at ExploreFlorenceCounty.com. Tournament check-in begins at 5am with a 6am start time. Weigh in is scheduled for 2pm. There is a $2500 minimum pot. The Annual Keyes Peak Summerfest is Saturday, August 3rd from 5pm-11pm. Come enjoy great food, fireworks and live music at Keyes Ski Lodge, 4 miles south of Florence on Hwy 101. Proceeds help fund equipment and other improvements at Keyes Peak Ski Hill. 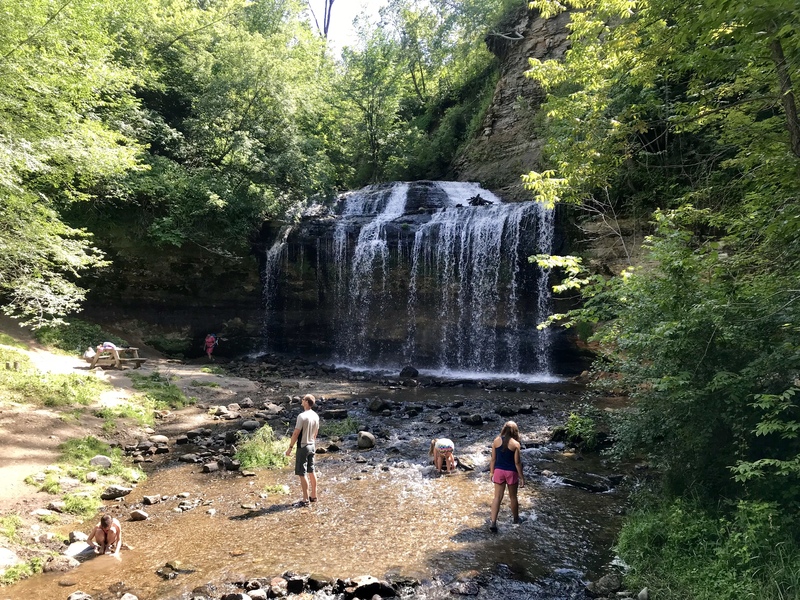 Just miles away from the Kettle Moraine State Forest in Southeast Wisconsin, set in a landscape rich with lakes, hills and prairies, is the city of Whitewater. 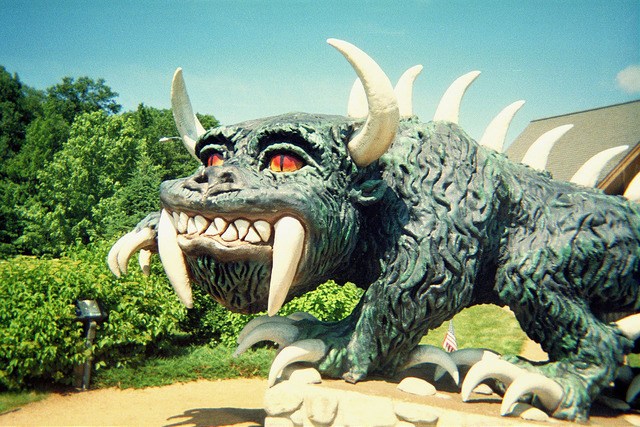 Home to the University of Wisconsin Whitewater, the city has a lively, family-friendly, urban feel, but it’s also steps away from country roads, and vast outdoor spaces, including a beautiful portion of the Ice Age Trail. Residents and visitors can take advantage of fantastic local shops and restaurants, fun community events like the weekly City Market, as well as countless opportunities for outdoor recreation. It’s one of Wisconsin’s biggest little cities, and it has a little of everything you need for the perfect vacation! Just minutes from Oshkosh, on the banks of the Fox River, is the city of Omro. Omro is a quintessential Wisconsin Main Street community, with a rich history, small town pride, and lots of opportunities to get out and explore. A free, self-guided historical walking tour is a great way to start your visit, and get acquainted with Omro’s storied downtown. Omro also had fantastic parks where they hold a variety of fun community events throughout the year, including their big Fourth of July Celebration at Scott Park. Omro is in the heart of the Fox River Valley, and the river is a huge part of the city’s lifestyle when it comes to recreation and celebration. Nearby Terrell’s Island on Lake Butte des Mort is also a fantastic place to hike, bike, and enjoy beautiful scenery and wildlife. Omro is a small town, but it has big city amenities and lots of ways to enjoy the outdoors – what more could you ask for in a Wisconsin vacation!